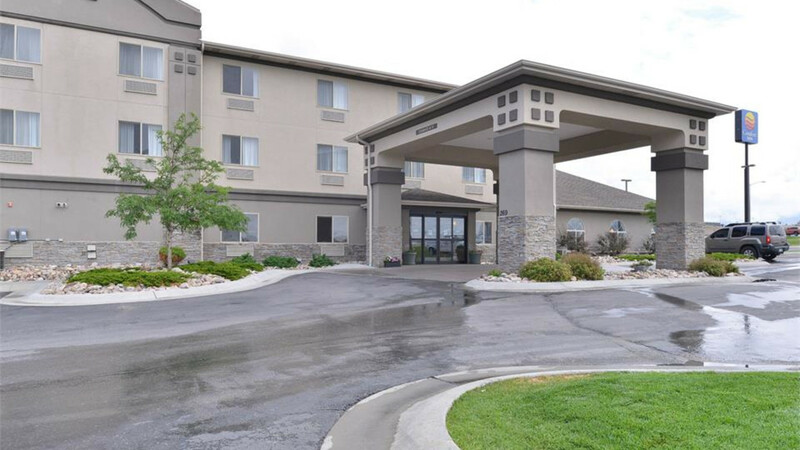 Our close proximity to the North Platte River and several parks also offers you man opportunities for hiking, rafting, camping and sightseeing. 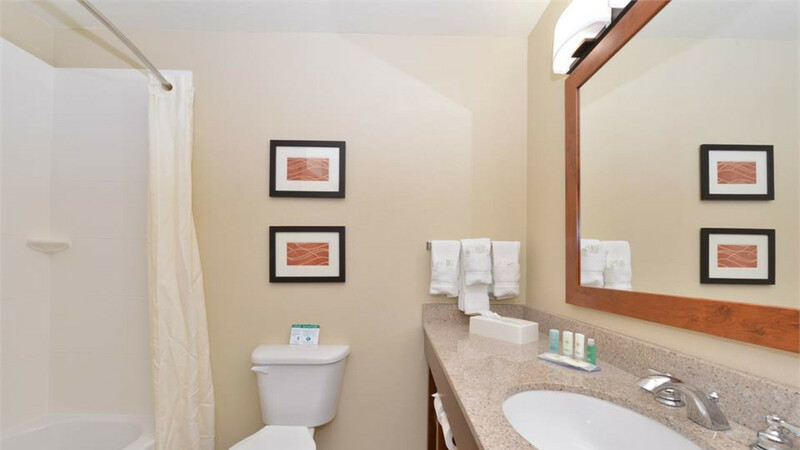 In addition you are within walking distance to a number of restaurants and the Eastridge Mall. 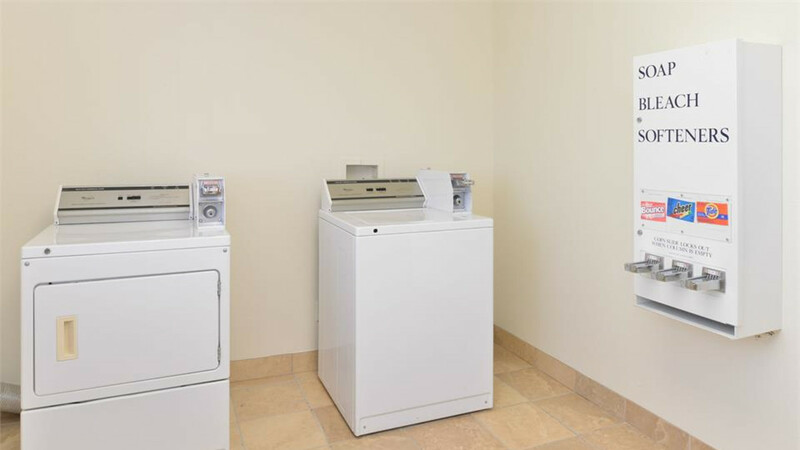 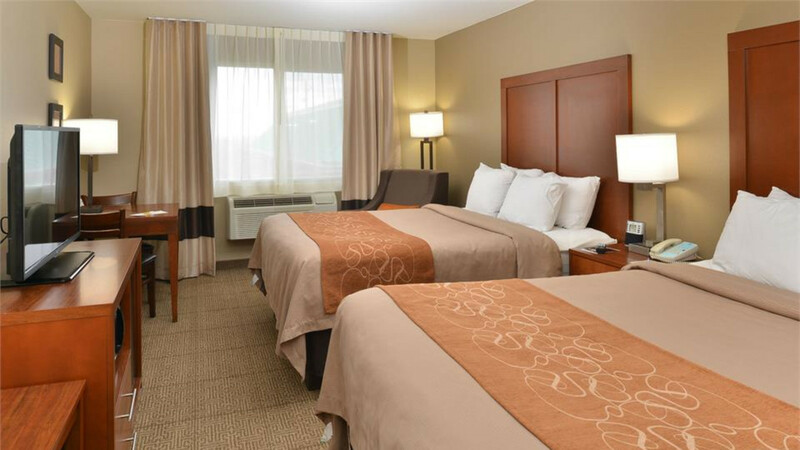 Guest rooms at the Comfort Inn offer relaxing accomodations with 40-inch televisions, hair dryers, microwaves and refrigerators. 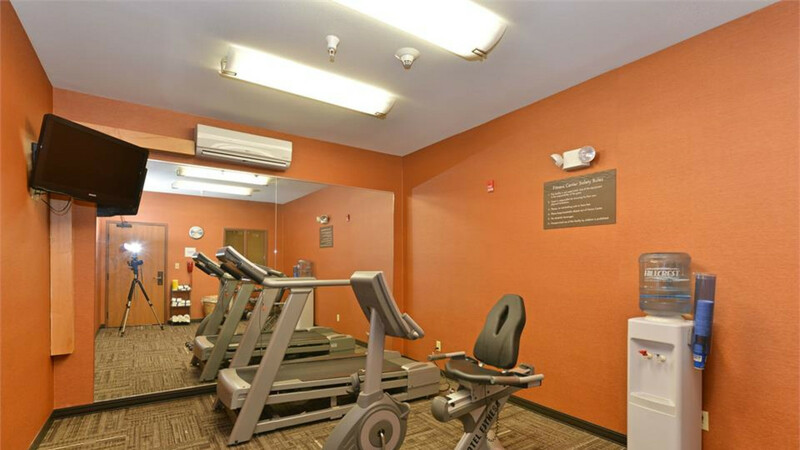 Computing needs can be taken care of at our business center, and our exercise room and indoor heated pool provide places to work and play. 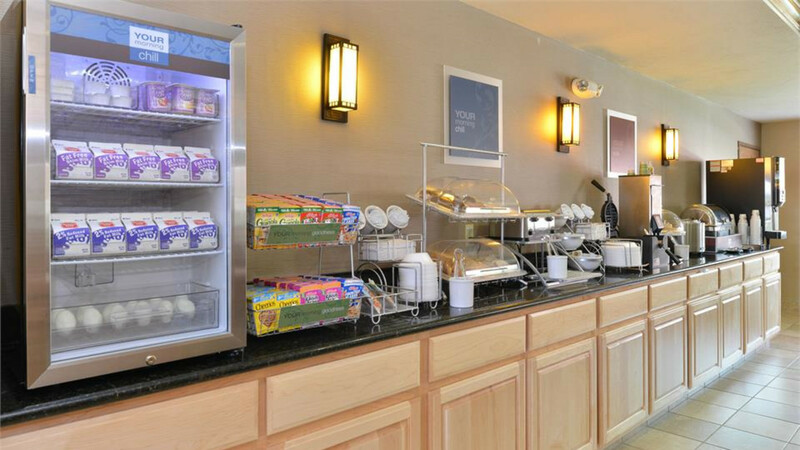 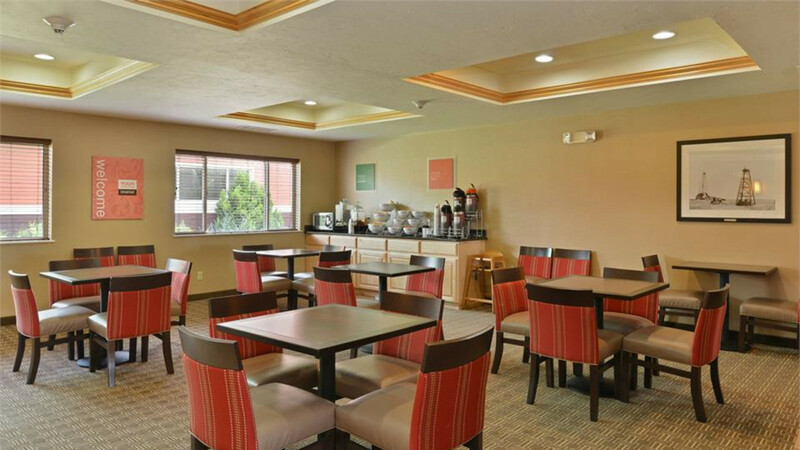 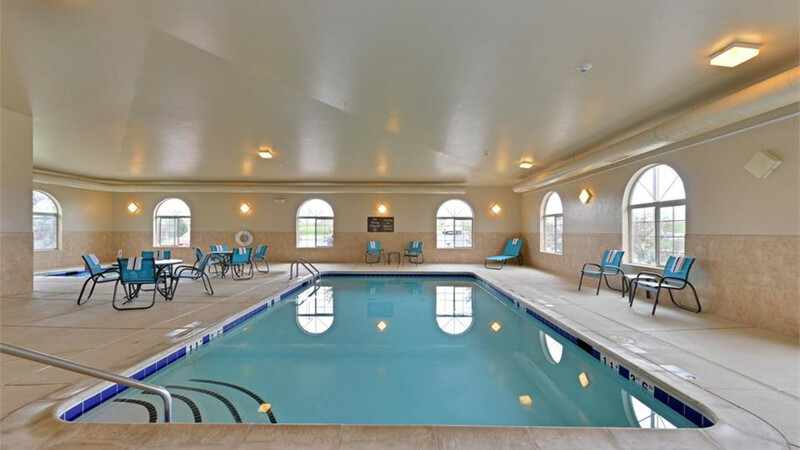 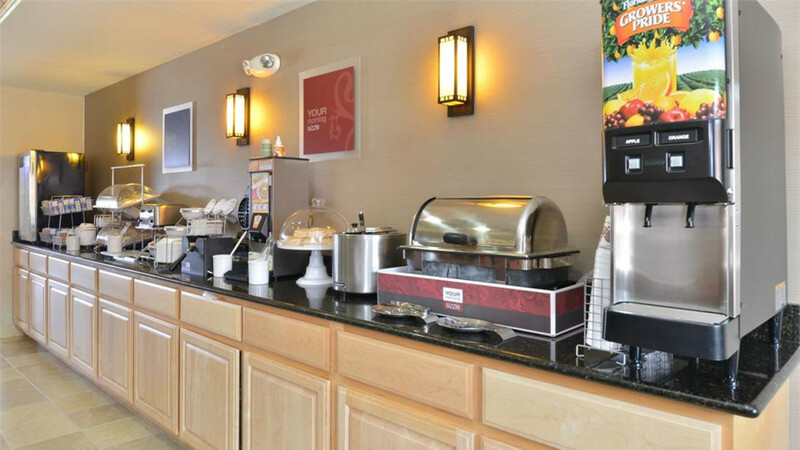 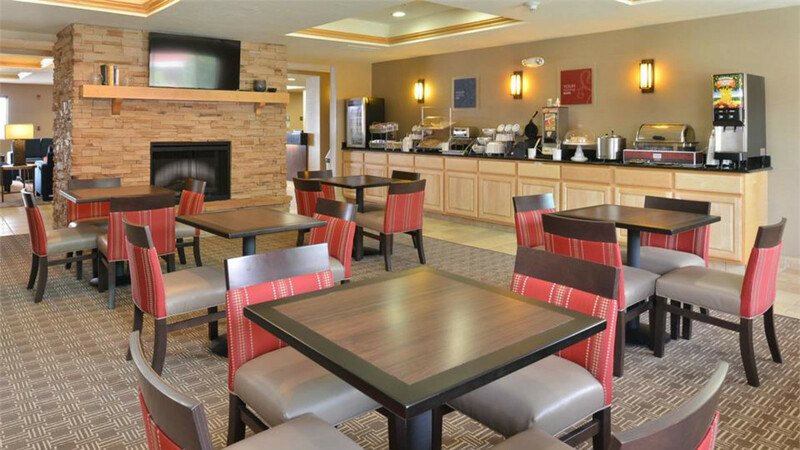 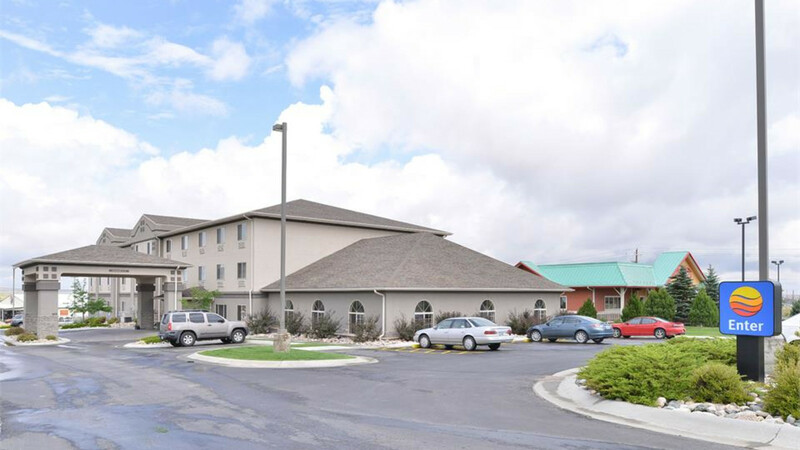 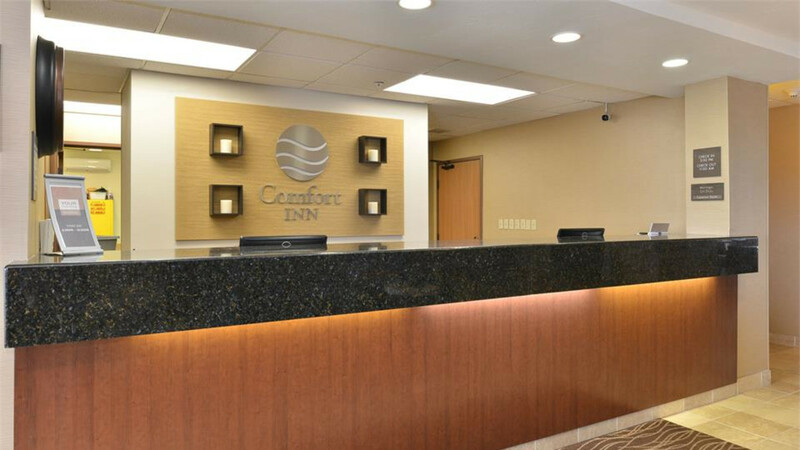 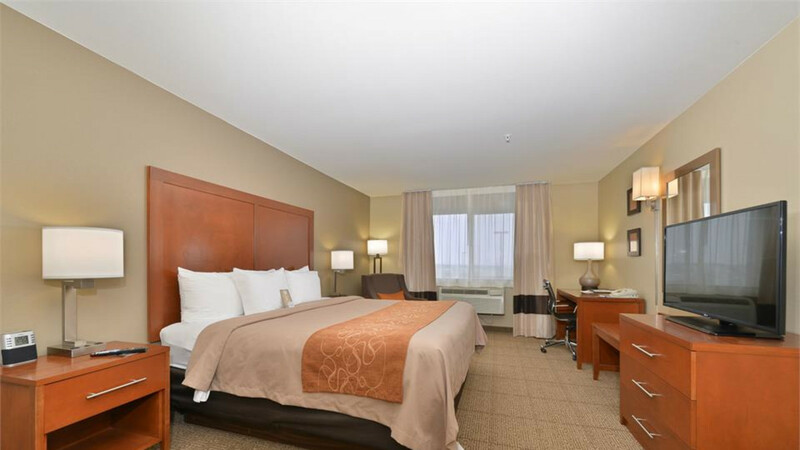 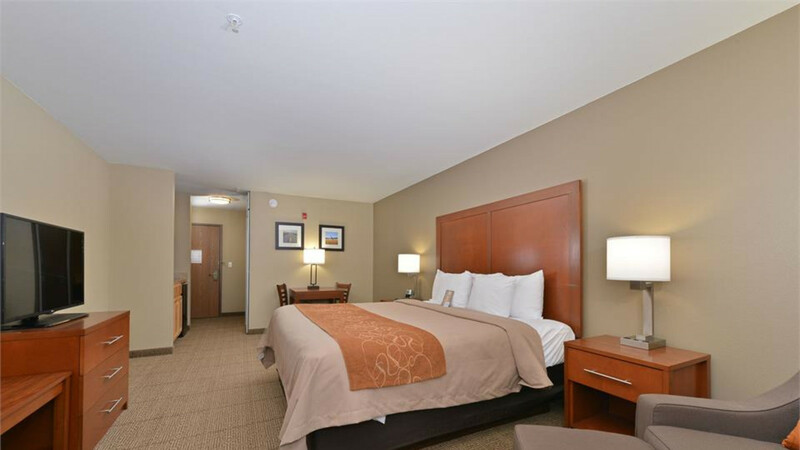 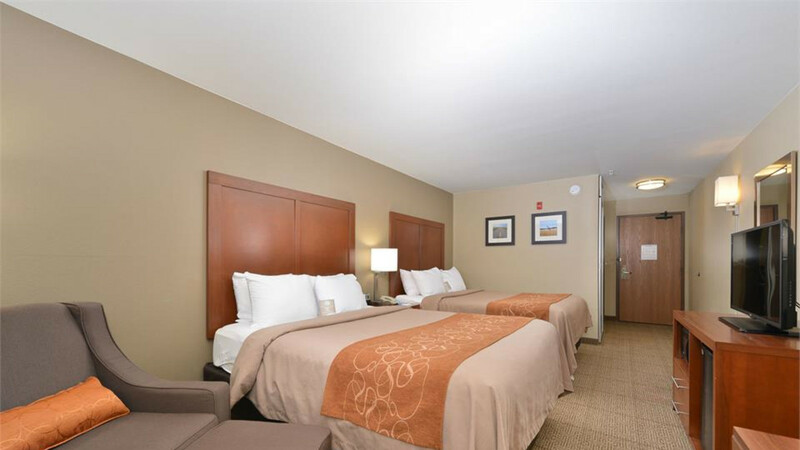 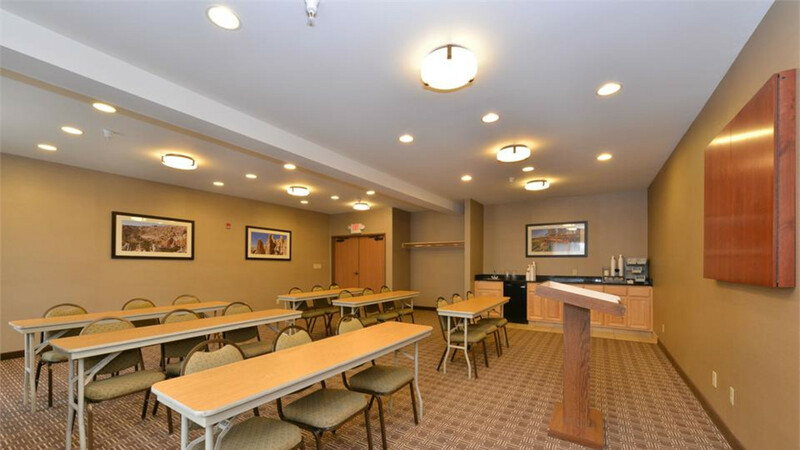 Whether you're stopping by for a business trip or here on vacation, the services and amenities provided at the Comfort Inn Casper/Evansville will make your stay memorable and enjoyable. 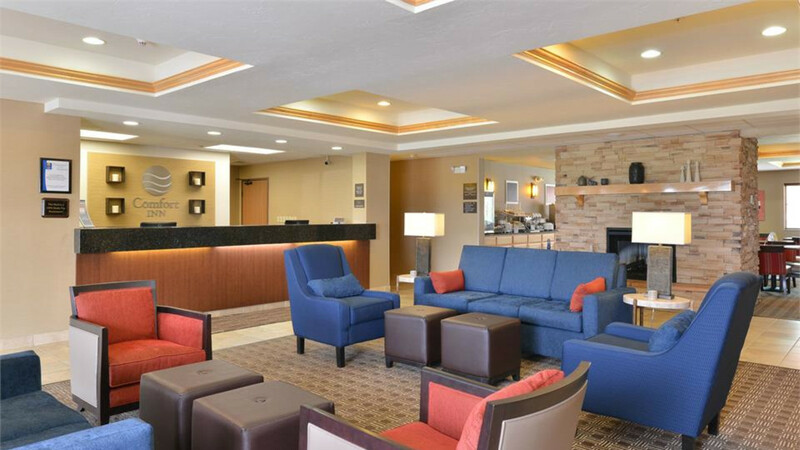 Our friendly and professional staff looks forward to your visit. 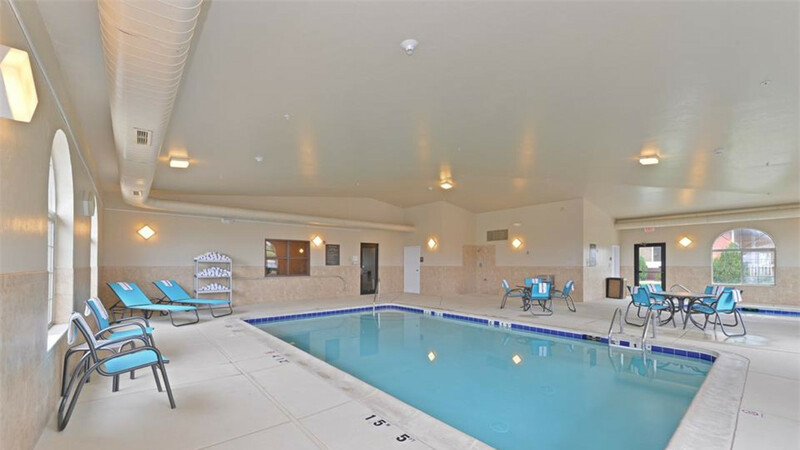 Bobbie Jo is The Best!